The quality of every Volkswagen is instantly recognized and felt. Because every detail of every car, every step of the way — from building their vehicles with laser seam welds to making sure each one is finished to the highest standard, you could say quality is one of their best qualities. Regardless of the age of your car, our expert mechanics will take care of it with the attention and detail it deserves. Bring your vehicle to Ron’s Auto and RV & Auto Care where our specially trained Volkswagen repair technicians will maintain it and keep it running its best! Ron’s Auto and RV has been providing top quality Volkswagen auto repairs and auto mechanic services in Vancouver, Battle Ground and the surrounding communities for more than 30 years. 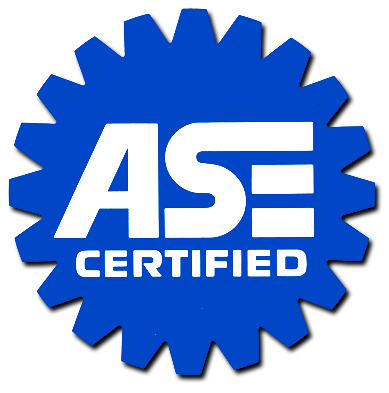 Our ASE Certified Technicians get brand specific training to perform complete Volkswagen auto repair and maintenance services to keep your car on the road. We have Volkswagen specific parts, diagnostic tools and equipment, making us your friendly dealership alternative! We are so confident in our repair services that all of our Volkswagen auto repair services are backed by a 2 year / 24,000 mile warranty mile warranty, giving you the satisfaction of knowing your car is in expert hands. We invite you to stop by our shop today to learn more about how we can keep your Volkswagen running at peak performance, year in and year out! At Ron’s Auto and RV, our customer’s satisfaction always comes first!